Now that Mobile Apps are all the rage, businesses are taking bold ventures into incorporating mobile apps into their strategies. 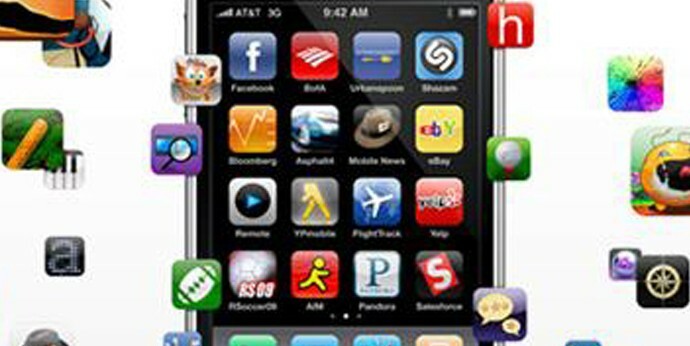 See our coverage on why mobile apps are important for your business. With companies and individuals alike active in the mobile application development, the app market is buzzing with new and popular applications that makes life a bit easier for the on-the-go businessman. Here are the best mobile apps that can increase your company’s productivity. When the meeting concludes, all information can be organized and saved in the PDF format for emailing from within the application or uploading to a CRM application. This iOS based app makes paper carrying obsolete, by allowing eSignatures on the mobile device. It also allows users to send, sign and manage documents from within the application. With many Document collaboration software available, Workshare app lets you share, collaborate and sync documents more securely. 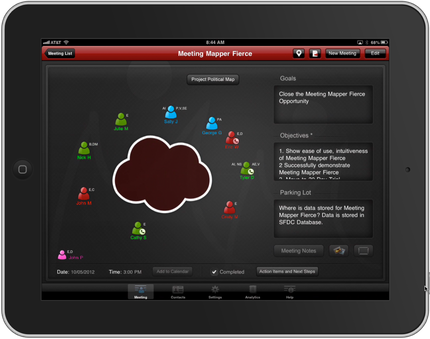 collaborate more readily from the road with real-time insight into file updates, comments and access for all collaborating parties on any device, from any location. An app designed for taking notes and archiving, Evernote Business is a valuable addition to your business schedules. The app can carry your “notes”: either a formatted text, a full webpage, a photograph, a voice memo, or a handwritten style note . They may have file attachments, can be sorted into folders, tagged, edited, given comments, searched and exported. 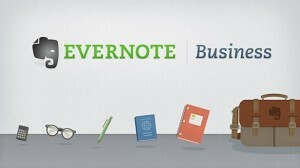 Evernote Business also offers online synchronization and backup services. 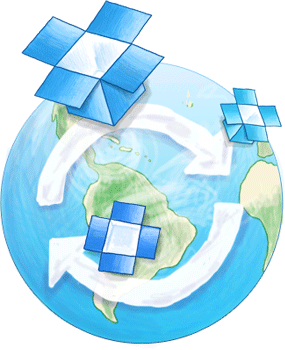 DropBox is already a widely used service. 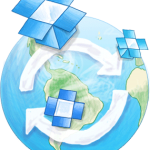 With DropBox Teams you get enhanced sharing options and file revision history as additional features. It is already on it’s way to become an alternative to traditional file storage for companies. Speaktoit is your private assistant living on your mobile device. 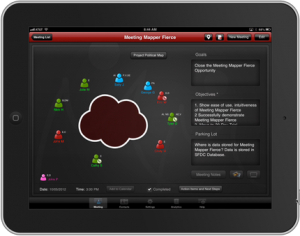 Able to do Calendar/meeting scheduling: Speaktoit will remind you of the day’s agenda every morning, by voice. It will also give reminders about their schedule. notifications on stock quotes and the market.